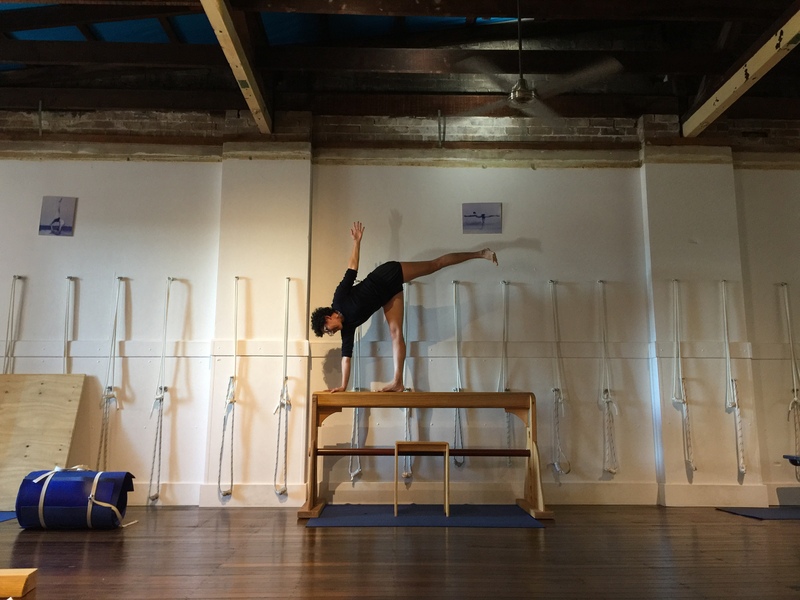 Throughout the year Marrickville Yoga Centre runs special interest workshops for beginners and advanced students alike. Check the workshops page for details of upcoming workshops. A renowned world leader in the field of Yoga Therapeutics, Stephanie Quirk brings her unique holistic knowledge to a number of programs running at the Centre each year. The Centre regularly hosts a number of guest teachers from around the world. We have hosted a series of teachers sharing their knowledge with us again in the first half of 2017.